Want something different, a little more adventurous then try Madagascar holidays. It will stay with you forever. When you think of a Madagascar holiday you will certainly be thinking of Lemurs, baobabs, rainforest, beaches, desert, trekking and diving. Archaeological indication indicates that Madagascar was unpopulated until approximately 1500 years ago. A Madagascar holiday is a dream location for fans of the natural world. Madagascar is rare, in that five percent of all recognised animal and plant life can be found here, and only here. 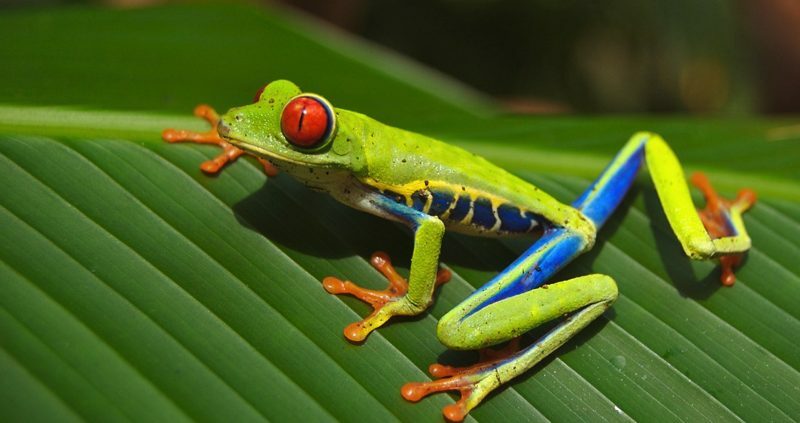 The remarkable wildlife is complimented by amazing scenery of unbelievable variety. From the magnificent rainforest to desert in just 186 miles, Madagascar is an exceptional island. Madagascar holidays are ideal for those who delight in an adventure. Madagascar has national parks that see just a hundred visitors a year. It is fringed by small islands, these are made for relaxing, after your exploratory encounter with the rainforest. Once on the islands, days can be spent snorkelling and diving, or just relaxing on the beach. Divers and snorkelers alike will love the crystal blue water, view underwater shipwrecks see a kaleidoscope of colour revealed by the corals and the fish, to the wonderfully graceful turtles. 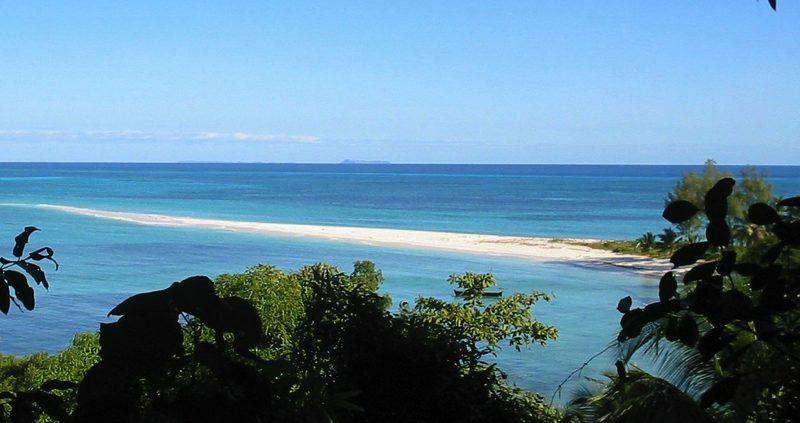 There is not a great choice of hotels for your Madagascar holidays, as this is still a very unspoiled island, but the ones that are there are very good, set in incredibly beautiful tropical surroundings, overlooking the Indian Ocean. 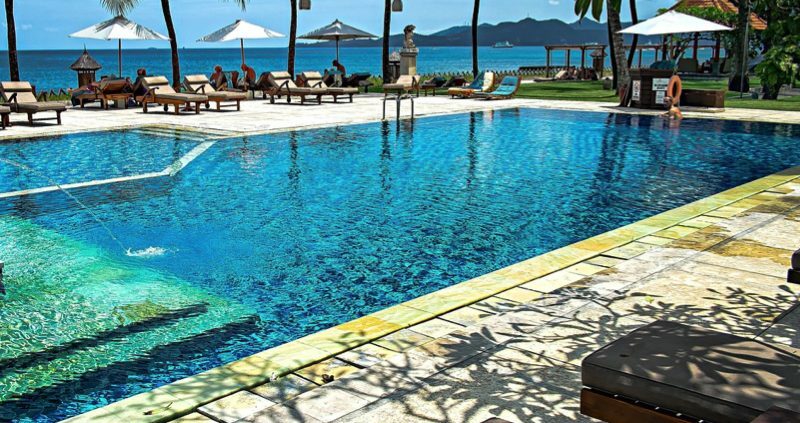 Whether you want a smaller 3* warm and friendly hotel, to a 4* luxury All Inclusive we can find one to suit you. Of course one of the best ways to experience your Madagascar holidays is by having a tour. Simple 2 and 3 Star hotels are used, in keeping with the local setting. Rooms are clean and sufficient with private facilities and hot water. During the tour you will be accompanied by an English speaking guide. 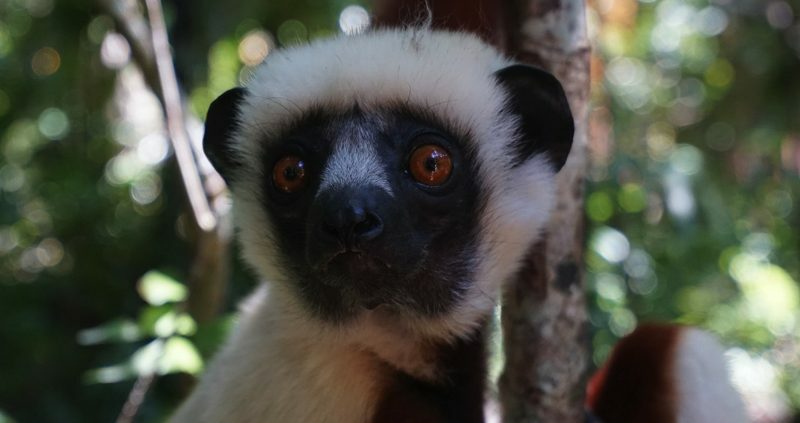 How many lemurs will you spot, Madagascar has over 70 species on the island. A tour on your Madagascar holidays is a real adventure and chance to get up close to the wildlife. Expeditions by road can be long and quite bumpy, but the scenery you will see will make it all worthwhile. Take with you comfortable footwear suitable for walking, a lightweight waterproof, sun cream, hat, camera and a sense of adventure. For a once in a lifetime holiday with a bit of adventure.